Holy Jesus, I hear God’s mighty "Yes!" in your Resurrection. You invite me to live also, and I want to say "Yes!" to you. Take me out of the tomb that imprisons me, lead me into the morning of new life, and walk with me wherever your love may lead. Amen. We will follow the steps of Jesus through the days of Holy Week, and then we will celebrate the mystery of resurrection. I’ve been reflecting on the mystery of resurrection through the story of the encounter between Jesus and Nicodemus (John 3). Jesus says, “no one can see the kingdom of God without being born of water and spirit.” When I put myself in Nicodemus’s position, I get a little worried about Jesus’ talk of being born from above. Jesus answers me with a laugh, “Child, why do you worry about that? We don’t grow without some hurt, some messiness, some inconvenience from time to time. That doesn’t stop a woman from giving birth to a child, a caterpillar from weaving its cocoon, the seed from sprouting into a new plant, the chick from pecking through its shell into life outside of the safety it has known. “From the time you were conceived, you have been dying and rising. Cells divided and shaped you into who you are. You made choices, and choices were made for you. You risked loving others and forming relationships. You heard the call to follow me, and you met the challenges that life has given you. You sat with the hurting and the dying, and you wept in your own pain. Someday your tender heart will stop beating, and you will enter the life beyond. I’m wondering what comes to your mind, to your heart, when you consider the mystery of Jesus’ resurrection? Where do you see death in the world, in your community, in your church, in your life? 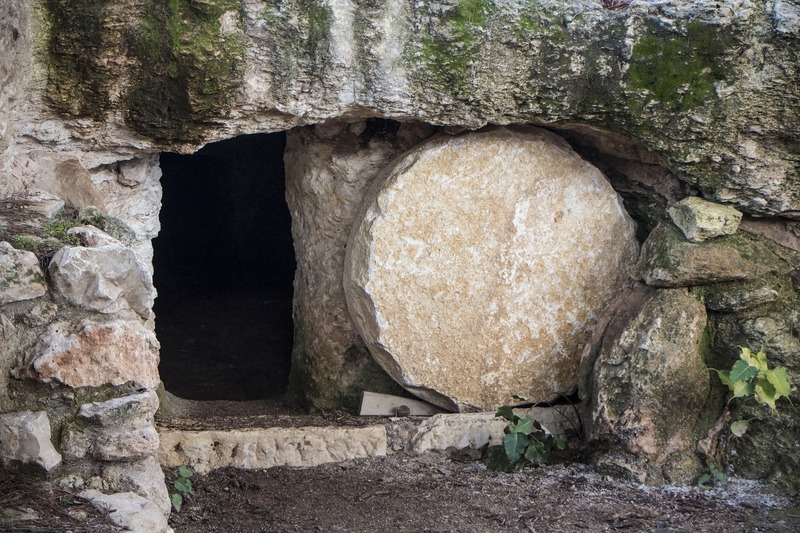 Where do you see the mystery of resurrection at work in these places? May we journey together, following Jesus through the tragic events of Holy Week and into the joyous miracle of resurrection. May we face this journey with courage and grace, trusting that Christ is walking with us through it all. Adapted from Alive Now, July/August 2014. Copyright © 2014 The Upper Room. 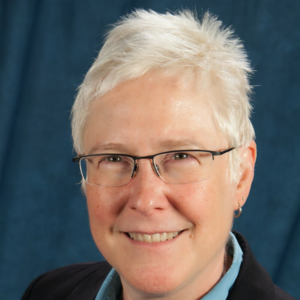 Beth A. Richardson serves as the director of prayer and Upper Room worship life.